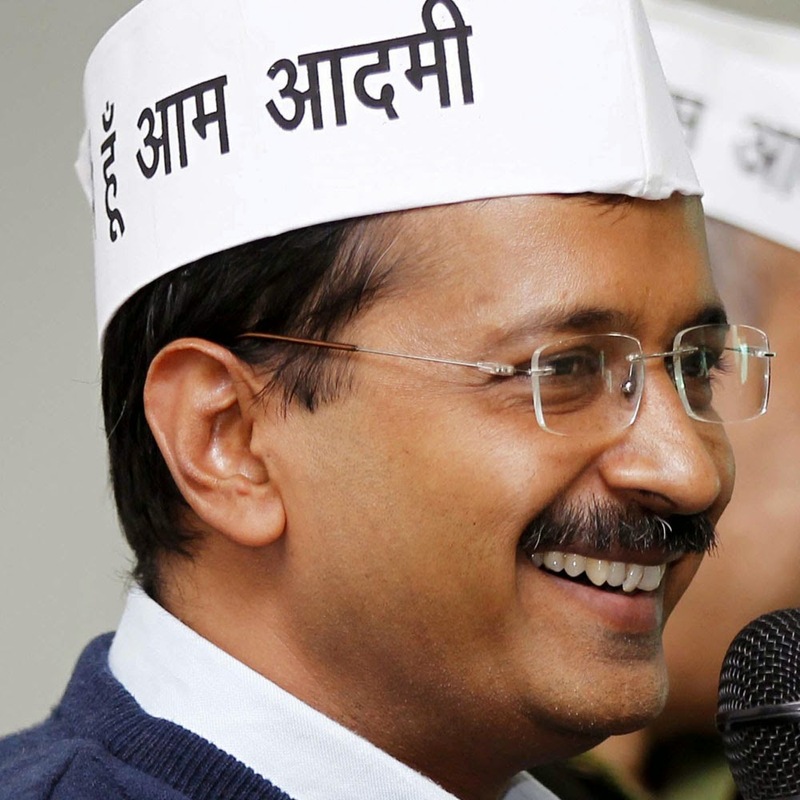 Processing Creativity: Who is Arvind Kejriwal? If you are following current Indian political situation, then you would know that Arvind Kejriwal is one of the most popular faces in Indian politics right now. He is the crusader for anti-graft or anti-corruption movement.He is leading a mass movement which is driven by the common man of India and has successfully dethrone the current government in the recently concluded Delhi elections. This seems to create a very huge persona of that person but in real life, he just a normal looking man, not very tall with just medium built and wears a plain shirt and trouser. This innocuous looking man has brought a revolution in today's Indian society. Some say that he's normal looks and attire are actually his plus points or USP which makes him acceptable to everyone and people in large masses have been able to connect with him. So, who actually is this man? Does he have the intellectual capacity to lead India? Why people trust him so much? he left his lucrative job in a top firm in India and started to work in the Indian Revenue Service. He served their as a Joint Commissioner. I should point this out that the Indian civil services exam is one of the toughest exam in the country and thousands fill in the form every year. He achieved everything in life, he was a successful person and had a comfortable life but he decided to leave all of this and he started working towards Right to Information Act or RTI act. He was instrumental in bringing this law into existence. Just one and a half years ago he played a great role in anti-graft movement and which led to the formation of AAM AADMI PARTY (COMMON MAN'S PARTY). People from every part of society joined this party and it won the recently concluded Delhi election in December.2013. There are thousands of people who are still coming forward to join this party everyday even when there is a huge opposition the party is facing from the existing political groups. They want to replicate the success of Delhi election into the national election which is due in few months from now.